There is a difference between translation and interpreting and not all linguists provide both services. 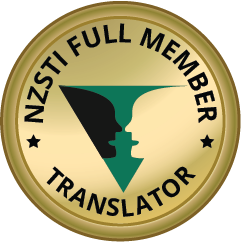 Translation is the written transfer of text from one language into another language. 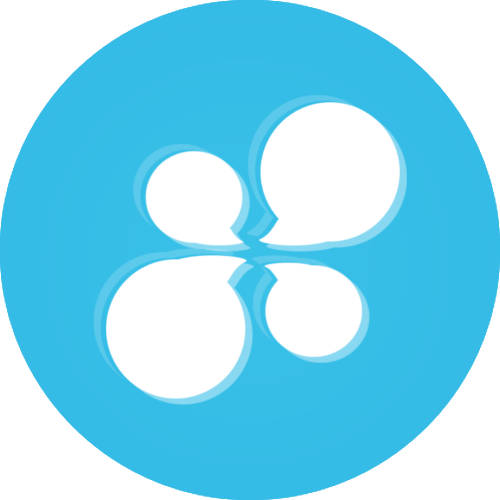 Many translators are using one or more software programmes to support the translation process and to ensure consistency. Interpreting, on the other hand, is the oral transfer of speech from one language into another language. This can be done with technical equipment (microphones for the interpreters and headphones for the audience) in conference settings or by taking notes and from memory in more private settings. Both interpreting and translation require extensive training, excellent command of the languages used and continuous professional development. I translate texts from English, French and Russian into German. My areas of expertise are SEO & Marketing, IT and medical technology. Customers in Europe benefit from my overnight translation service. 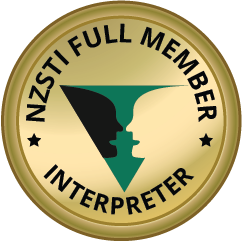 I provide interpreting services for English ↔ German throughout New Zealand and remotely. I am an experienced conference interpreter and would like to help you communicate in any business or conference setting. Includes clinical trial documentation, marketing materials, package inserts, product description, industry-specific articles, and more. 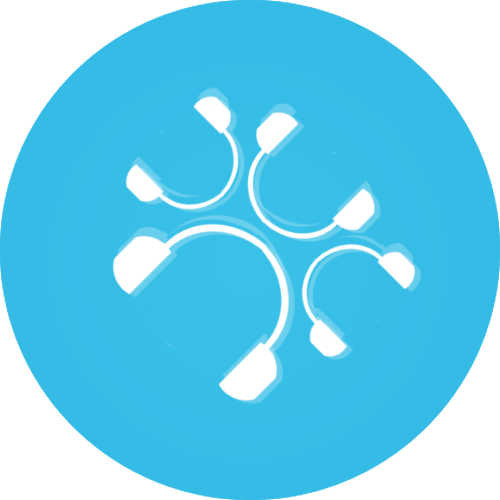 From user documentation, help articles and manuals to software translations, e-learning modules, and more. For all customers in the IT sector requiring German translations. Whether you are targeting a new audience online or offline, via social media or press releases, with my translation, your message will be communicated effectively.